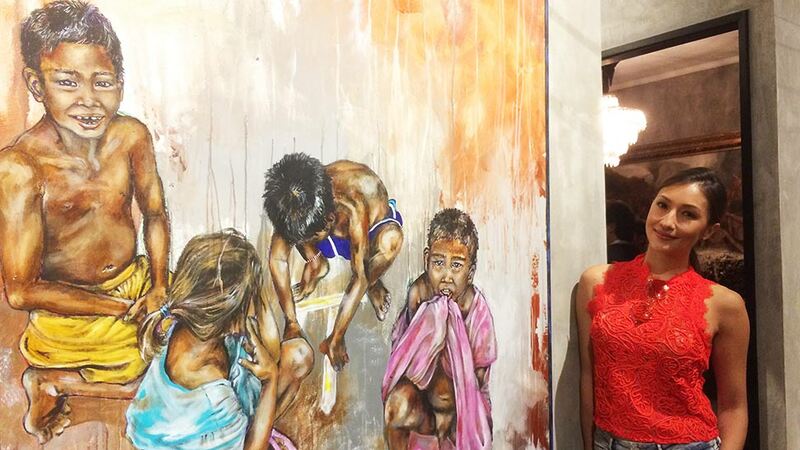 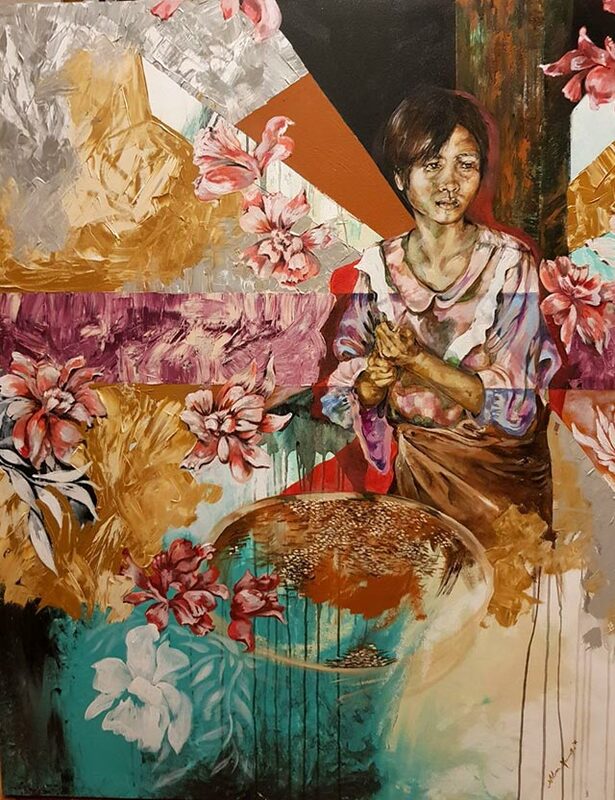 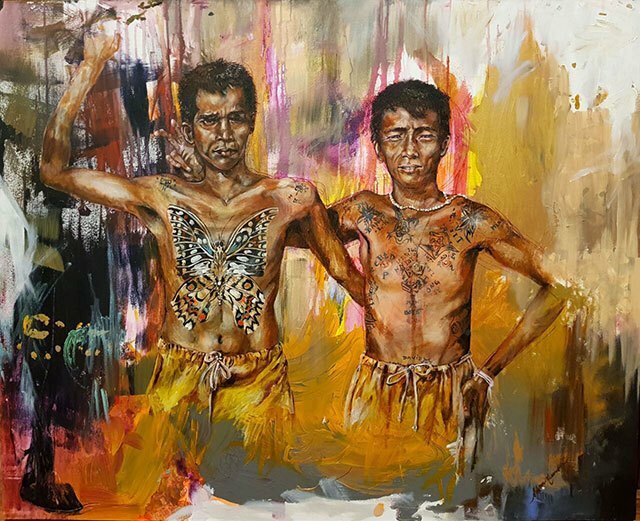 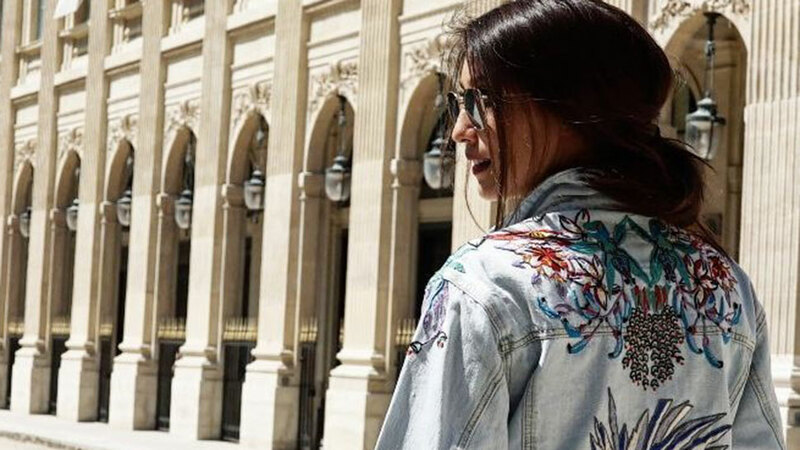 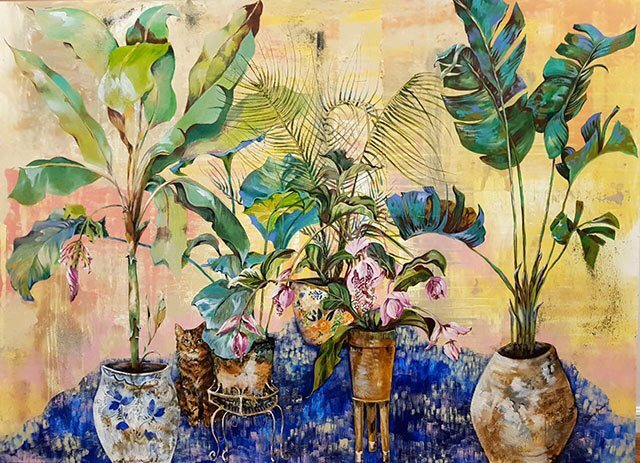 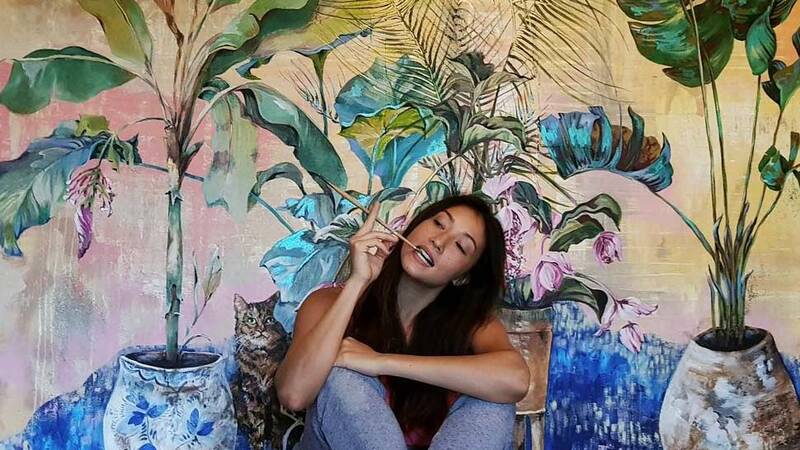 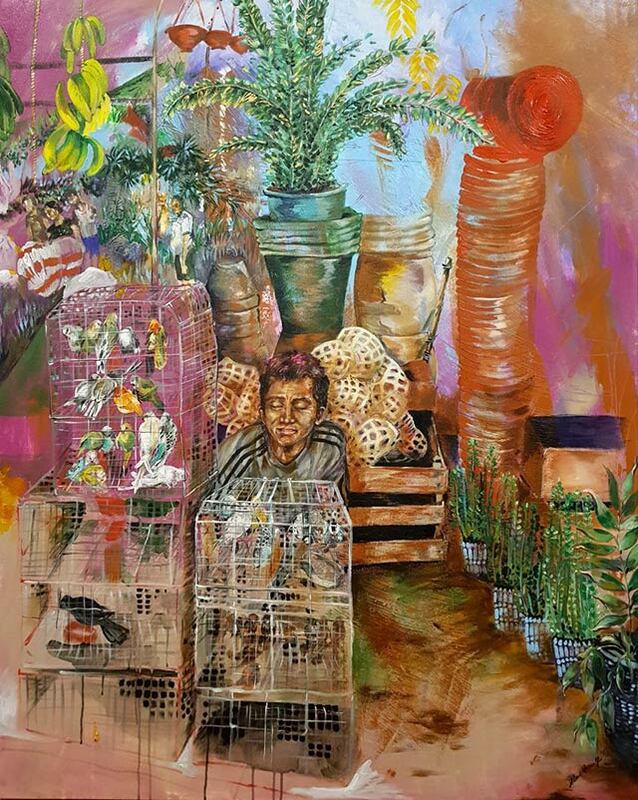 This week, Solenn Heussaff took a break from show business in Manila to focus on her art. 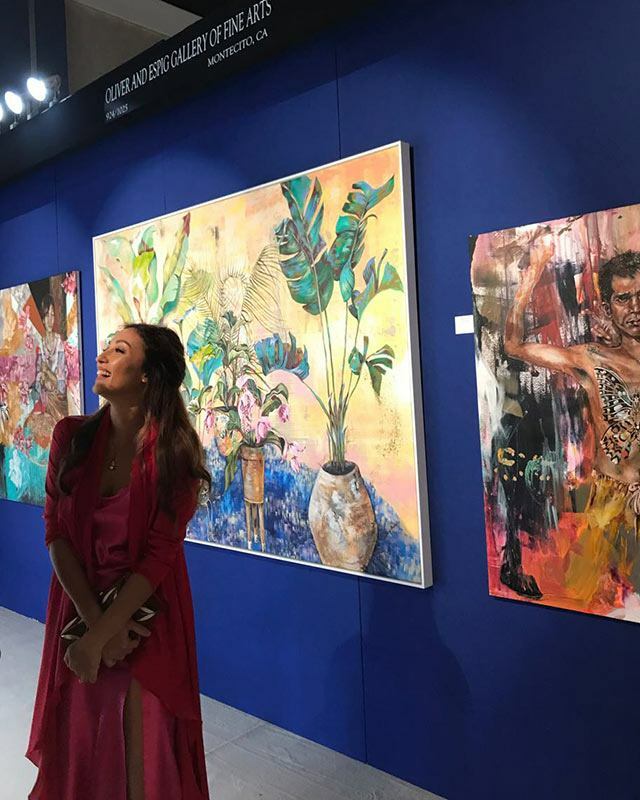 The actress flew all the way to Florida in the US, where she debuted four new paintings under Oliver and Espig's gallery. 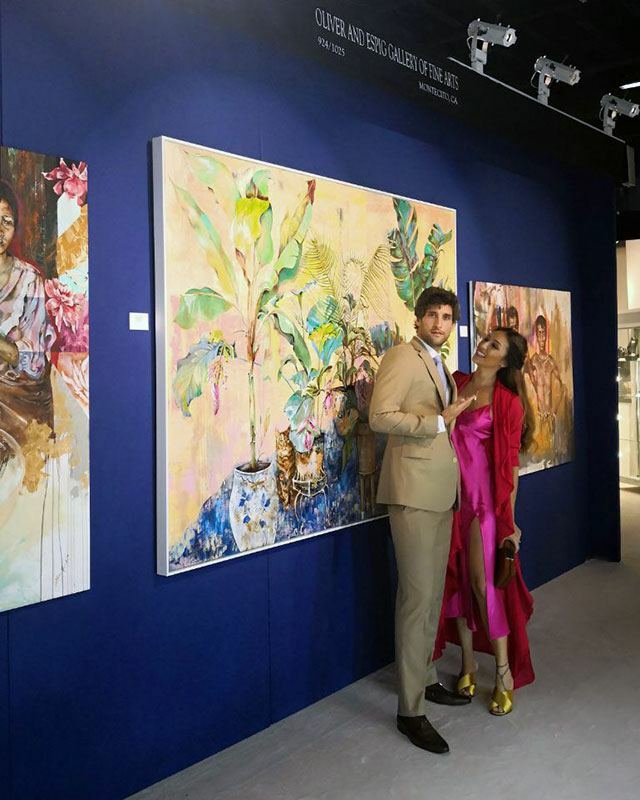 She and her husband Nico Bolzico spent Valentine's Day at the Palm Beach Jewelry, Art & Antique Show to open the bright, nature-inspired collection to the public.